Why let your kitchen steal center stage when beautiful cabinetry can be effectively used throughout your entire home? Our exquisite but affordable cabinetry can be used to continue your design theme throughout your entire home. Or, use your creativity to give each bath area its own unique theme. 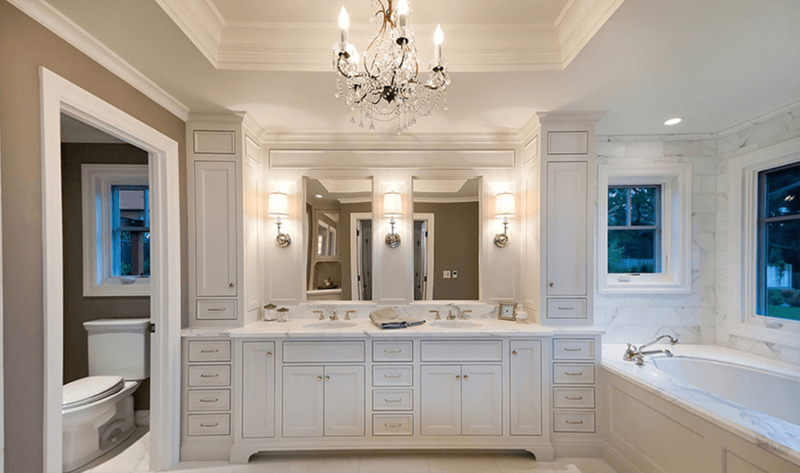 Bathroom cabinetry from Cabinet World brings warmth, texture and functional storage space to your home. Whether informal or elegant, the bath is a place to get away. Comforting colors and wood textures create a relaxing environment. 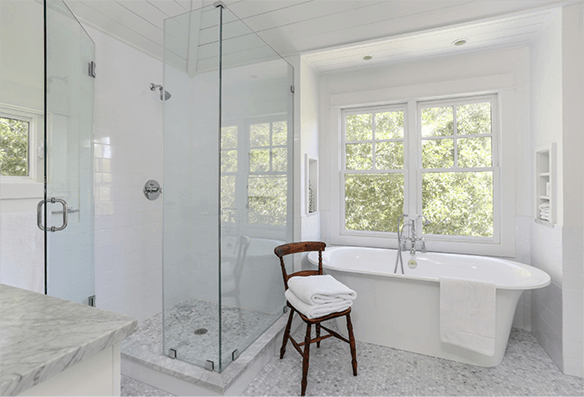 With cabinetry from Wellborn and the perfect fixtures, your bathroom can be your own private getaway.